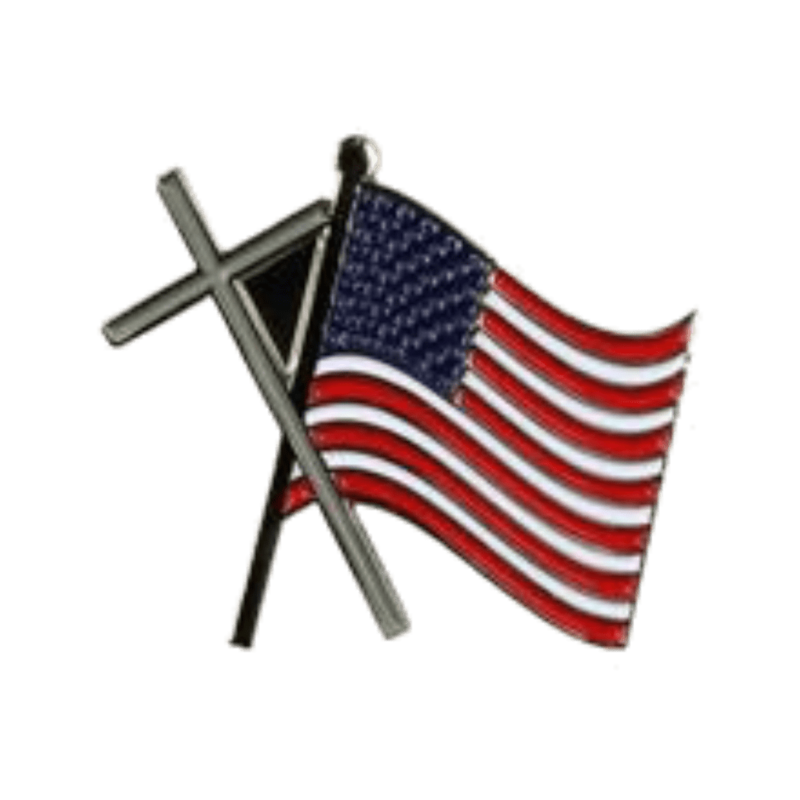 Display your patriotism and faith with this fine American Flag with Cross Pin. This pin is made from the highest quality materials. It is manufactured by the people that supply the military bases and is fully guaranteed. 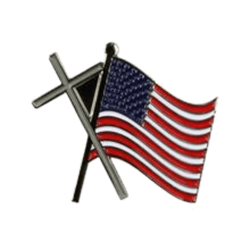 This American Flag with Cros collector pin would make a wonderful addition to your collection or a great gift. Order 3 packs, 6 packs and 10 packs at reduced pricing by selecting the options arrow. Pin Saver backs are also available in the options section.